Sodium Hydrosulphite (88% / 85%), also known as Sodium Dithionite, is used for water treatment, gas purification, cleaning, and stripping. 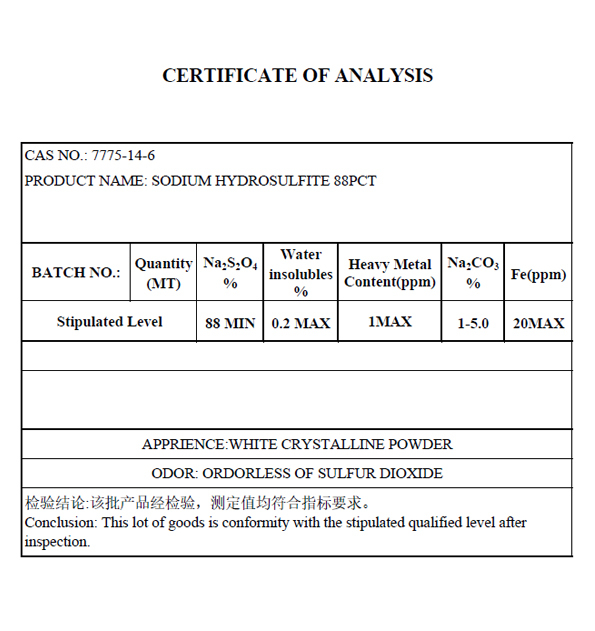 Sodium Hydrosulphite can also be used in industrial processes as a sulfonating agent or a sodium ion source. 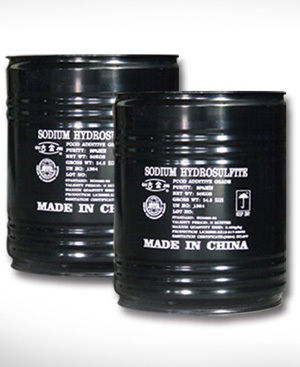 The Sodium Hydrosulphite can be availed from us at affordable prices.